Michael practises in a wide variety of areas but primarily in technology and construction cases and commercial and equity matters. He has experience in large commercial and building matters and appeals before the Court of Appeal. He frequently appears in the New South Wales Supreme Court, District Court and the New South Wales Civil and Administrative Tribunal. 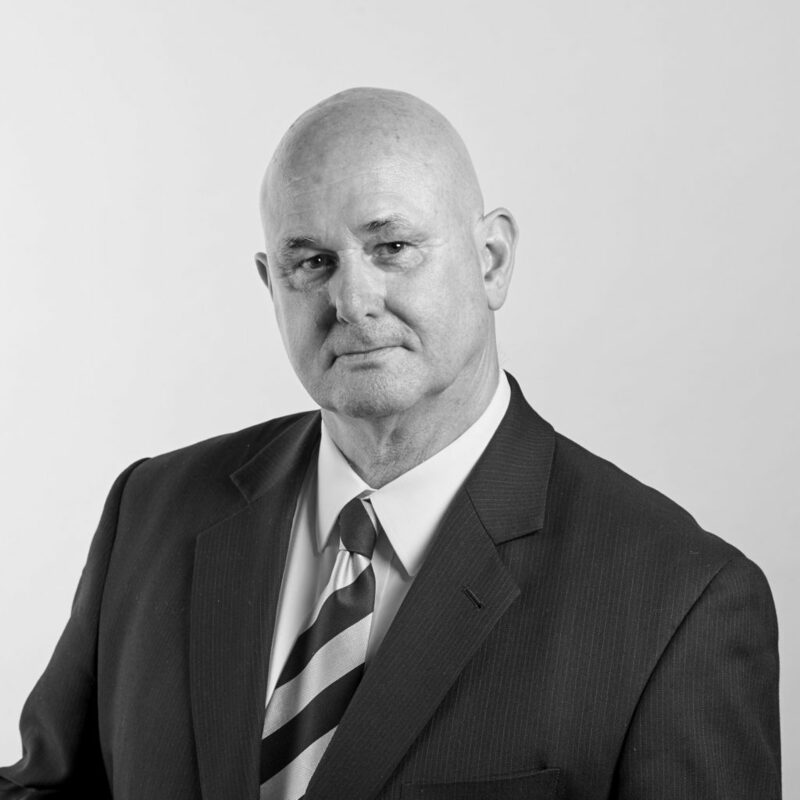 Michael Practises extensively in succession law with an emphasis on family provision claims and disputes arising from administration of wills.